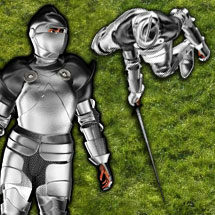 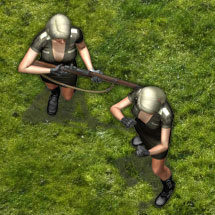 When a character fumbles their weapon and drops it on the ground, have you ever wished you had tokens that could be quickly thrown onto the gaming surface to represent that object? 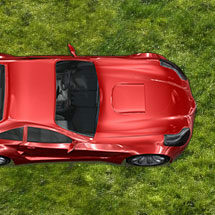 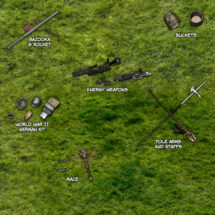 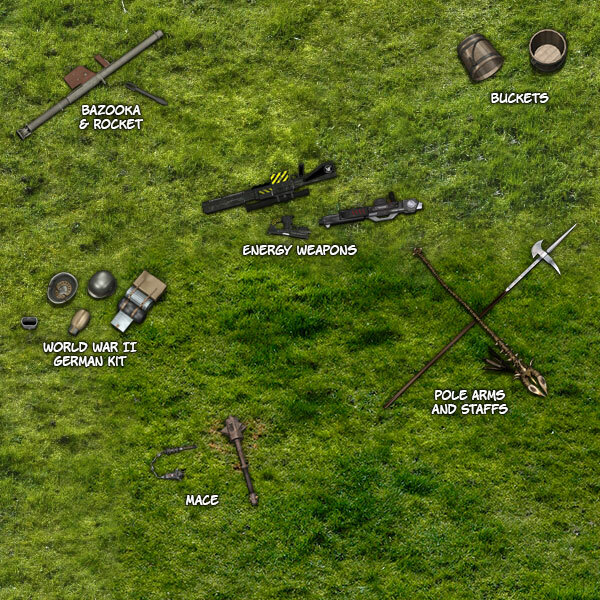 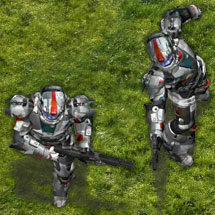 That is the goal of this token pack, a random assortment of objects that can be quickly added to the gaming map to represent objects that the characters have dropped or found during their adventures. 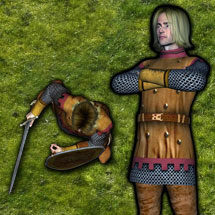 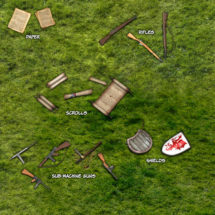 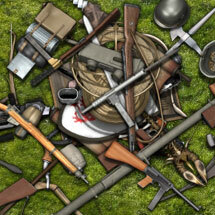 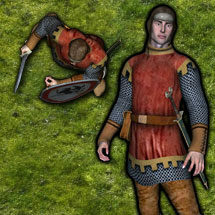 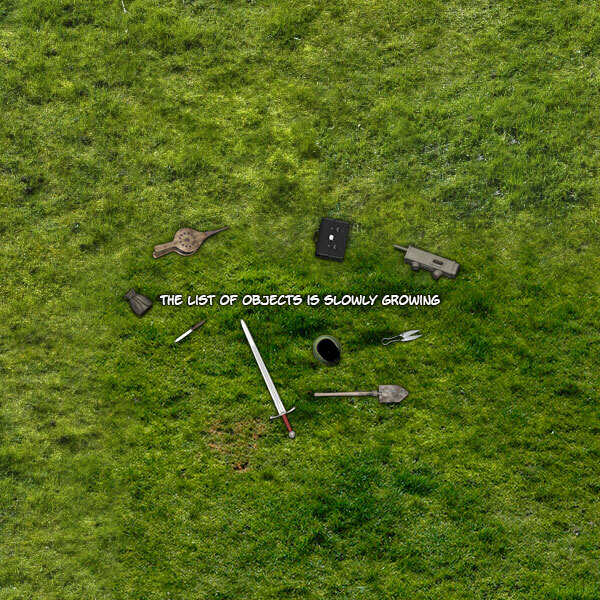 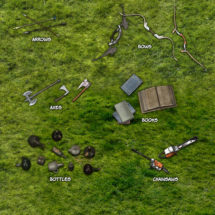 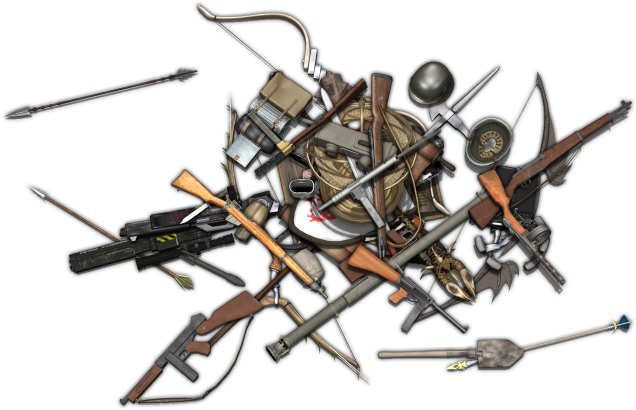 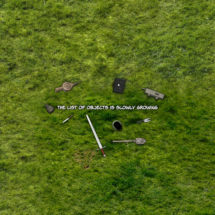 This token pack contains a wide variety of objects, from swords, axes, shields, rifles, and sub-machine guns, to mundane objects such as bottles, buckets, boxes, and magical such as scrolls and wizards staffs. 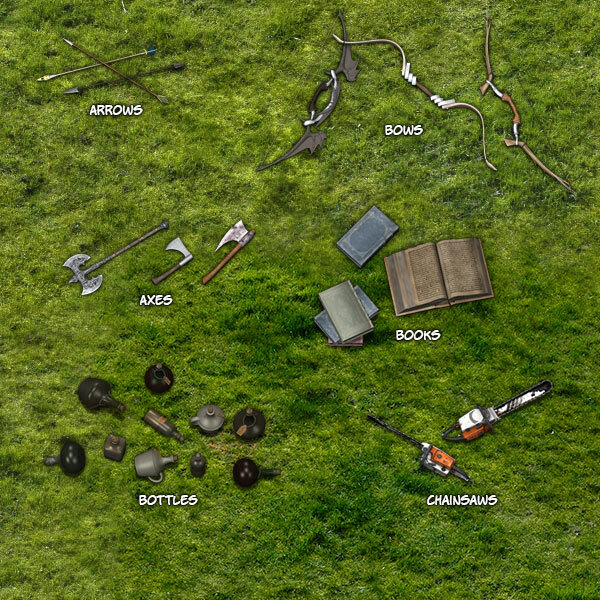 Then there are bottles, Bolt Cutters, Carpenters Level, Cross Bows, Crowbar, Shovel, Sledge Hammer, Spear, Sword, Truck Tire, Wizards Staffs, and lots more.